We are proud to have been chosen by some of the nation's most respected architects and designers to execute their woodworking and cabinetry designs. 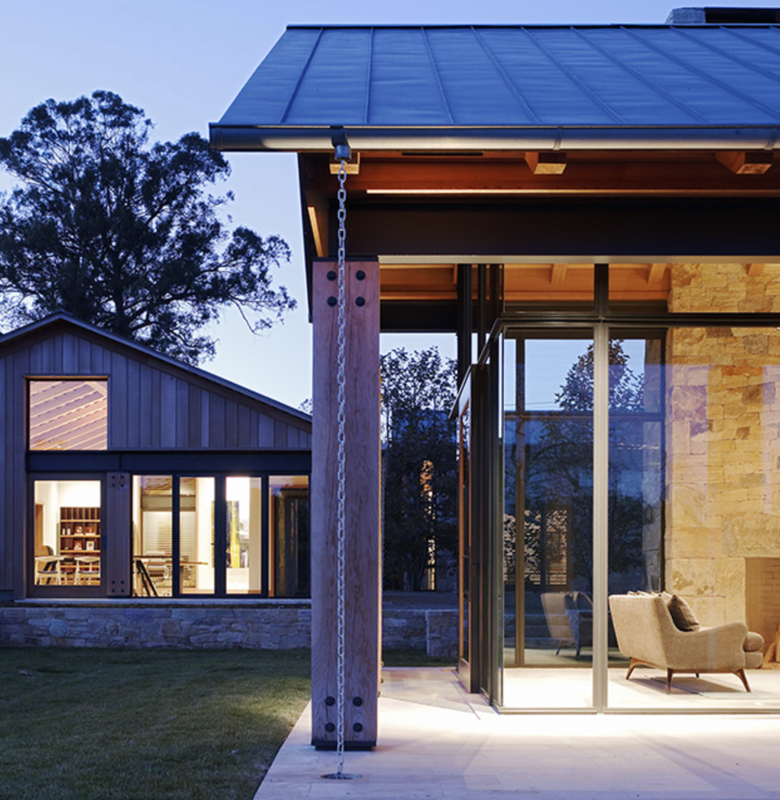 Backen, Gillam & Kroeger Architects is an award winning architectural design firm formed in 1996. 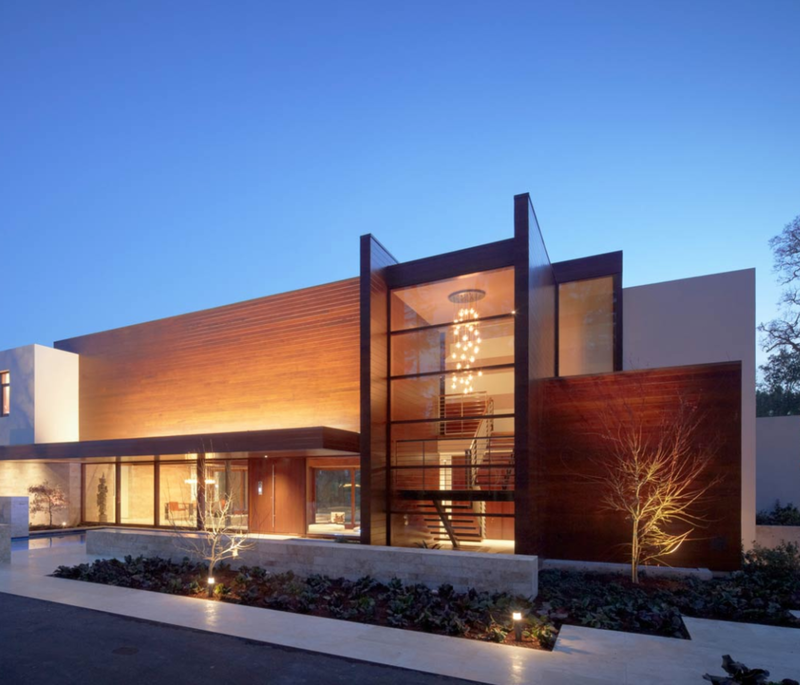 Since its opening, the firm has designed over 50 upscale homes, 40 wineries, seven major resorts, 20 restaurants, a new line of retail stores for RH (Restoration Hardware) and Williams Sonoma Home, an equestrian center, The Napa Valley Reserve (a private members-only vineyard and winery which has approximately 400 members), and the Performing Arts Center for St. Helena, CA. The firm's dedication to design excellence, combined with the highest level of service to clients, has contributed to the recognition Swatt | Miers Architects has received, with over 70 local, regional, and national design awards, including the prestigious National Honor Award from the American Institute of Architects for the historic renovation of The Icehouse, San Francisco's largest pair of masonry buildings, for Levi Strauss & Co.
Walker & Moody Architects has been involved in widely diverse jobs; from shopping centers to low income housing; from residences to golf and country clubs; from renovations to high rise buildings. The firm has received awards from the American Institute of Architects and various publications. Architectural Digest in 1991 published Walker & Moody Architects as one of the best 100 firms in the world. We create enduring architecture for inspired living. We believe architecture should be expressive, timeless, and always in unity with the natural beauty of the site. We understand that thoughtful designs emerge through the collaborative process of listening to, learning from, and engaging with our clients. Our work is informed, from concept to completion, by the highest levels of quality, integrity, and craftsmanship. Our longstanding partnerships with leading landscape architects, interior designers, builders and artisan craftspeople allow us to design with continuity, precision, and unparalleled sophistication and beauty. Fletcher + Hardoin Architects is an Architectural and Planning firm providing services to clients on a wide variety of residential, commercial, hospitality, and light industrial projects. We approach the design process with an open mind and seek creative and practical solutions. We have completed a wide variety projects including high-end residences, multi-family residential projects, office buildings, hotels, restaurants, and mixed-use buildings. 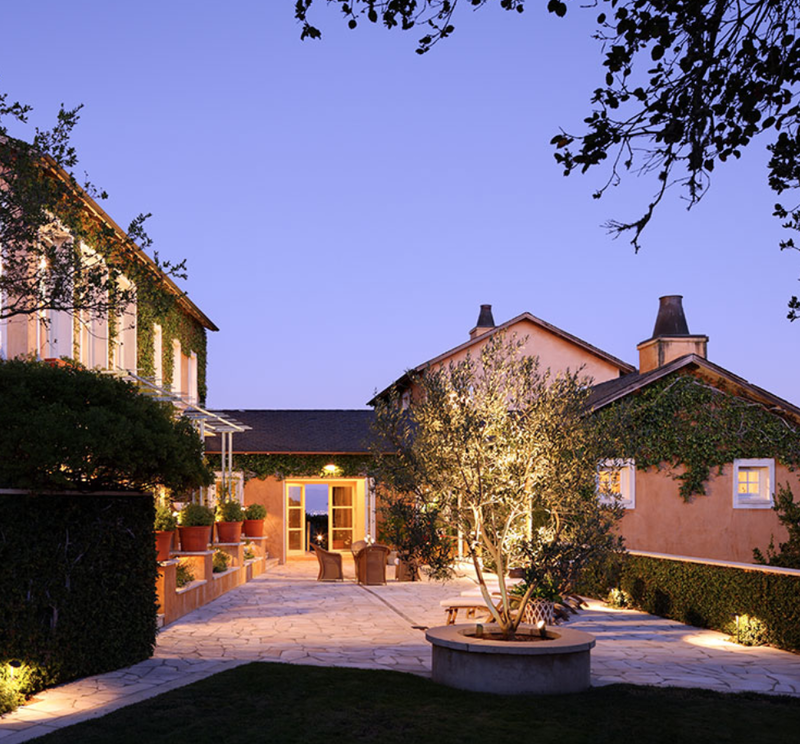 While most of our projects have been located on the Monterey Peninsula and greater Monterey County area, recent work has taken us to the San Francisco Bay Area, Idaho, and Tuscany, Italy. Lake|Flato has gained recognition for designing houses that resonate with the inherent nature of each site, respond to the region’s climate and connect its inhabitants to the natural environment. We listen to each client’s dreams and aspirations and carefully craft a design through an inclusive and collaborative process. We have found that by exploring the intimate relationship between family, place and building we can create unique living environments that possess a compelling authenticity and beauty.